Theresa May’s Brexit proposals have been called into question by Europe’s chief negotiator, who raised a whole string of objections to her new white paper. Michel Barnier said plans for a facilitated customs agreement opened up the risk of fraud, more bureaucracy and damage to European business. 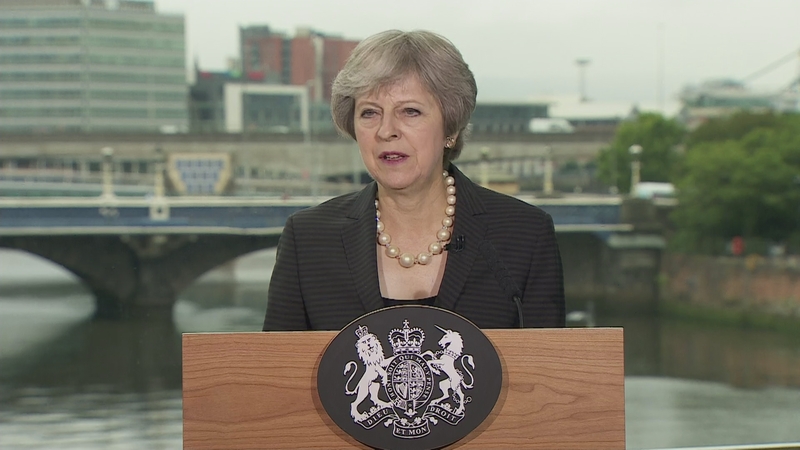 Mrs May, who’s just visited the Irish border, declared the EU should “evolve” their position and not fall back on “unworkable” positions.